Over time the shape of your gums and the bones that support the dentures can change, which means they may no longer fit properly. Relining is a method of adjusting the internal part of the base of the dentures with an acrylic resin to correct their fit. This technique doesn’t alter the appearance of the dentures; it simply adapts the base to suit the changing shape of your gums. 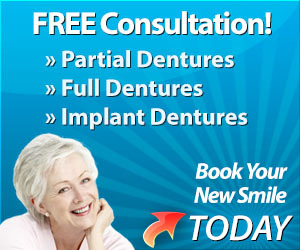 We will take an impression of your gums using your dentures, so you will be without them whilst the new base is added.